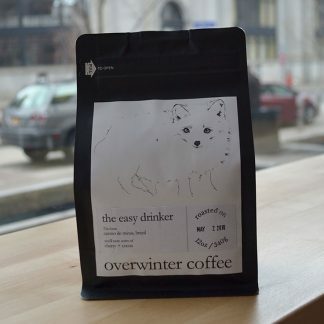 Tour the globe with the overwinter coffee subscription. This subscription will recur on the schedule of your choice – weekly, biweekly or monthly – and always includes free shipping. 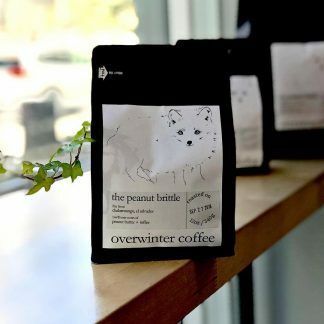 You will receive one 12oz bag of the staff’s current favorite pick of our selection of single origin coffees for each billing period. Single origin coffees change seasonally as different crops have different harvest seasons. Our staff takes time to sample, taste and order some of the best coffees in the globe to hand select what coffees we sell. Join in on trying new things with us – and save money off of our normal retail pricing too! 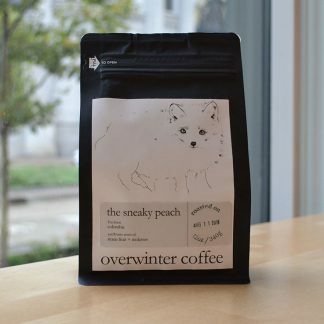 Interested in subscribing to our 5lb bags of coffee? You might qualify for wholesale discounts at those volumes, so try reaching out to us on our wholesale inquiries page for more information.